Ask the expert, Randy Sottile, the California lemon law auto expert. Having problems with your vehicle? I’m Randy Sottile, the California lemon law auto expert. Send me your question and I will write you back! Or, you can call me at 1-858-342-0073. So, what kind of vehicle problems have you been experiencing? Just use the form below, and when finished, click “Submit”. 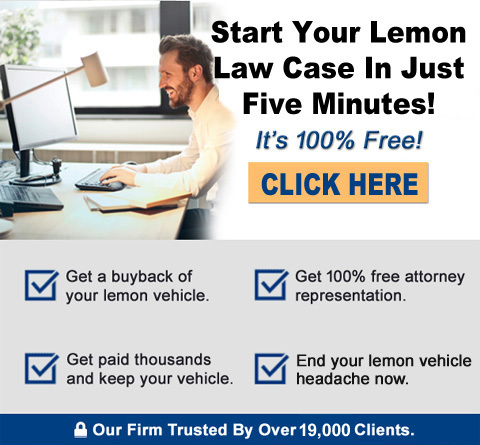 Ask The California Lemon Law Auto Expert a Question – It’s 100% FREE!